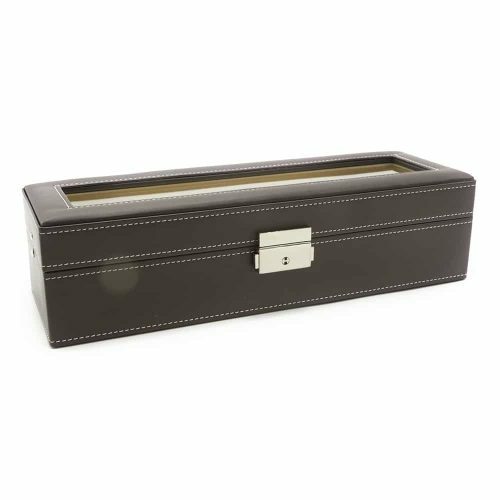 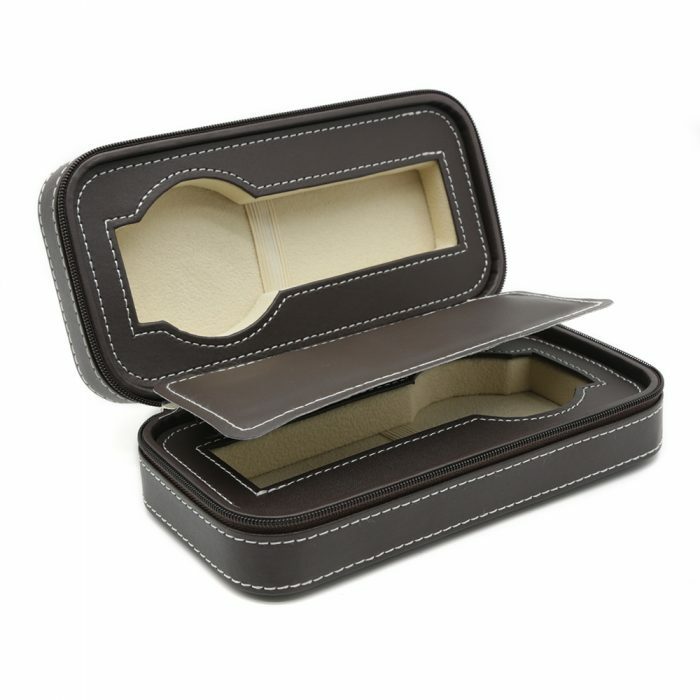 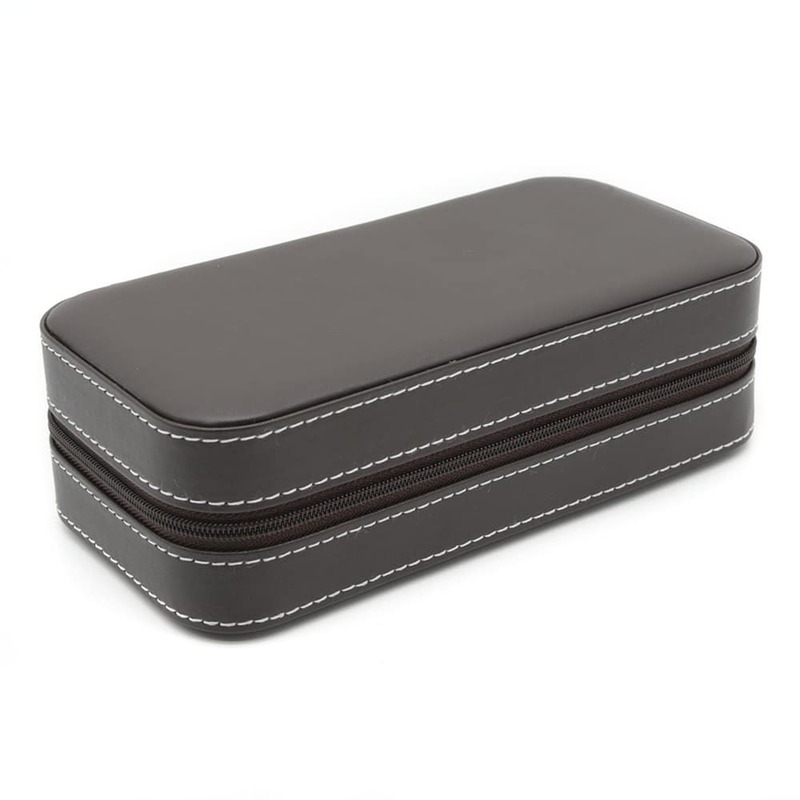 Make traveling with your favourite watches easier with this beautiful Brown 2 Slot Travel Watch Case. 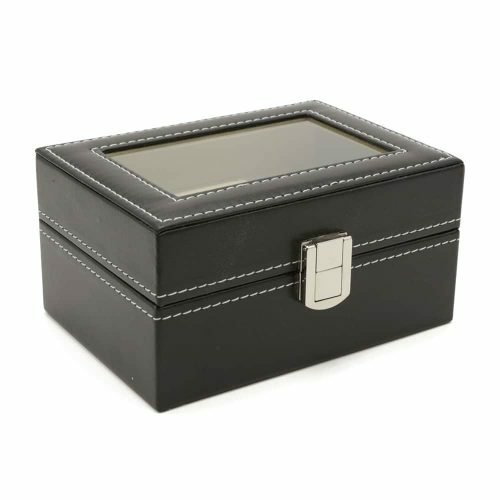 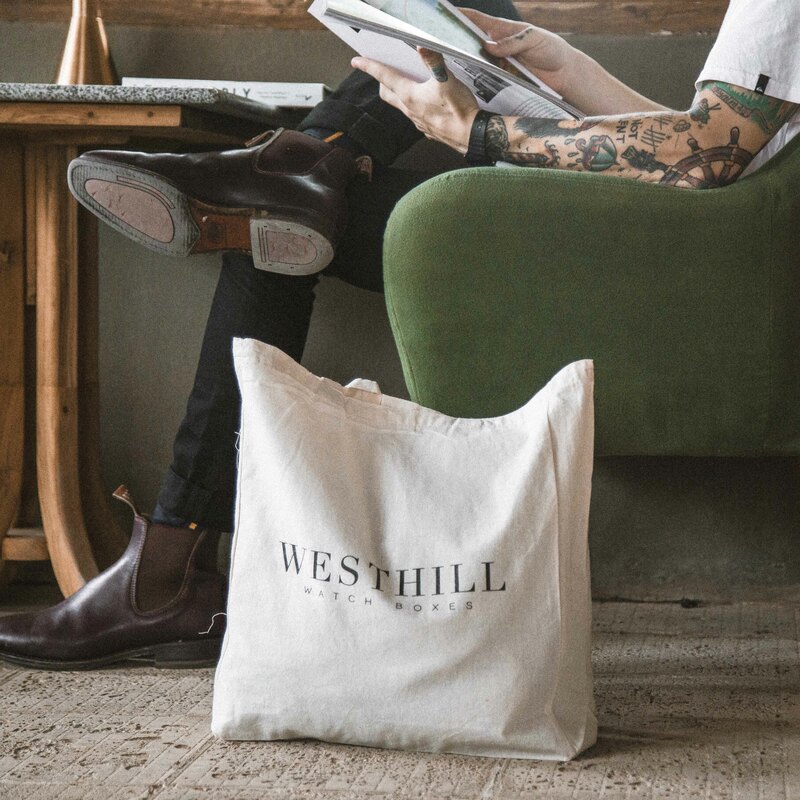 This case is made with high-quality PU leather in brown with a cream velvet interior. 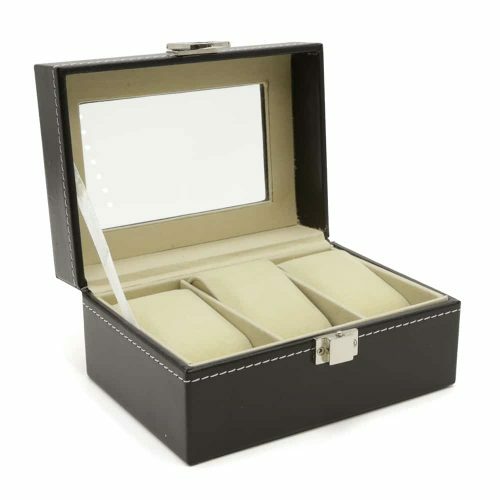 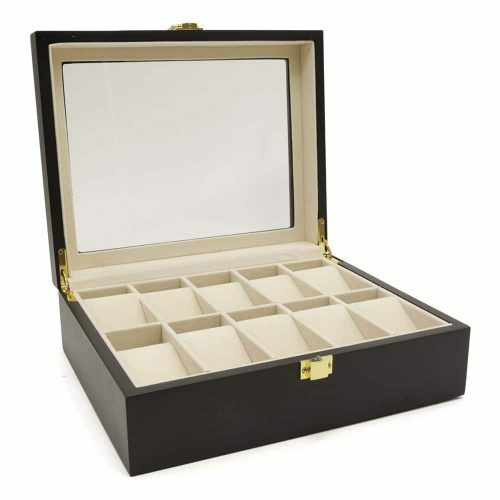 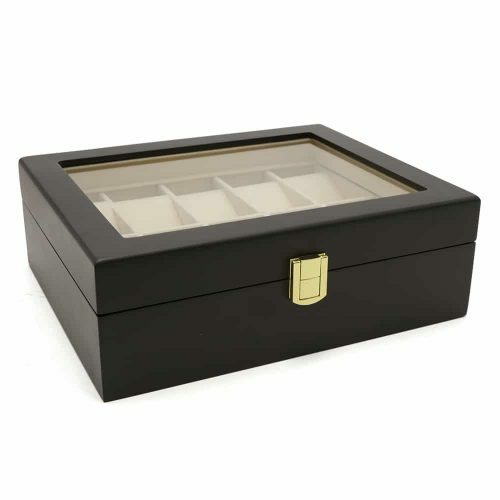 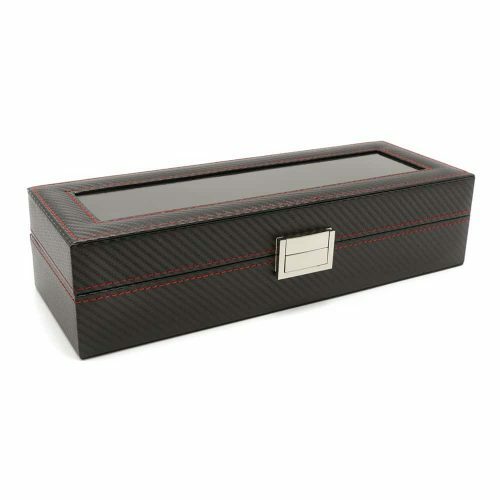 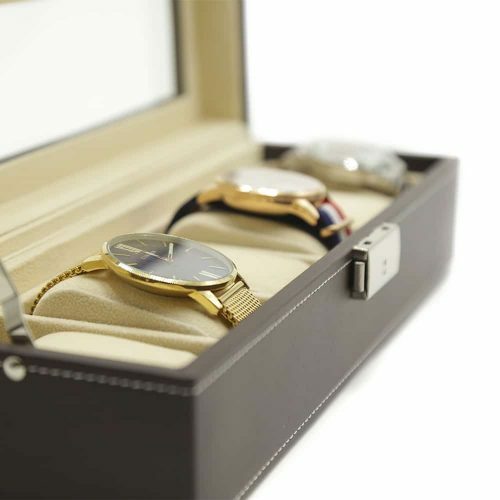 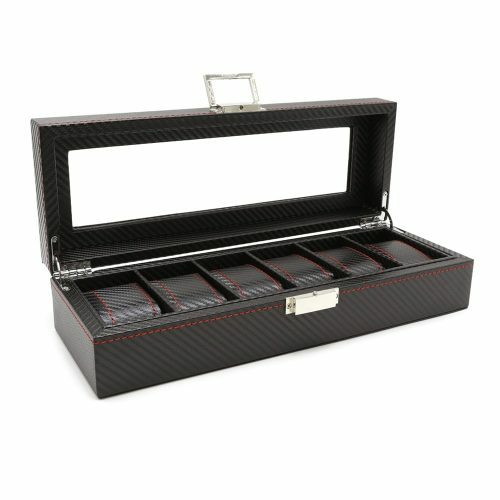 Inside, you can easily fit two of your watches in the cut-outs to keep them perfectly secure. 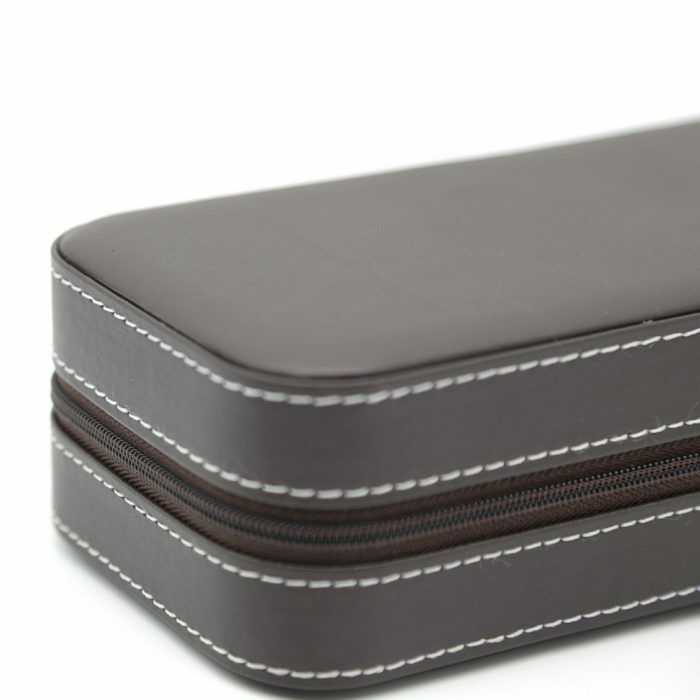 Both slots are separated by a layer of PU leather to ensure they remain scratch-free. 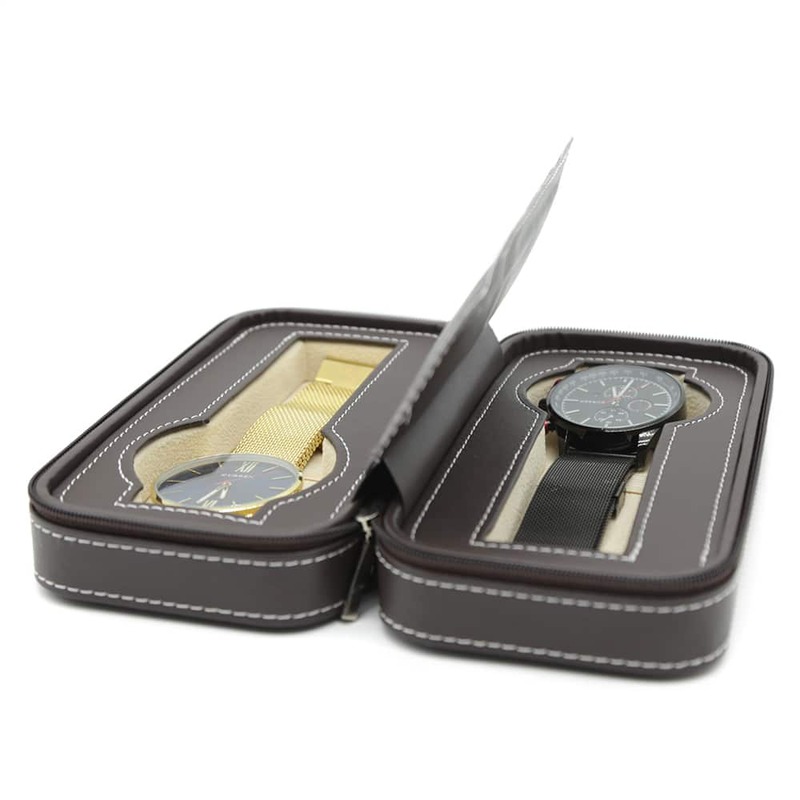 This watch case has a strong zip enclosure to ensure none of your valuables fall out while on the go.